We Lower the Barriers to Growing Your SFR Portfolio. Portfolio Services works exclusively with large individual and institutional SFR investors frustrated by the hassles and costs of managing multiple residential properties across state lines. 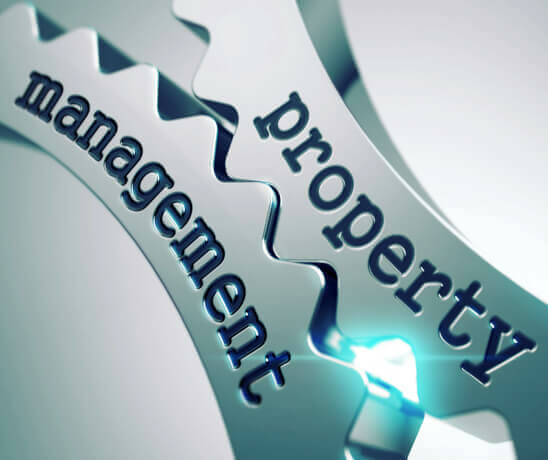 We “de-fragment” property management by providing a national solution with a single point of contact, standardized services and institutional-level reporting. Put simply, we make Rent Estate easier and more profitable for you. Why Renters Warehouse Portfolio Services? 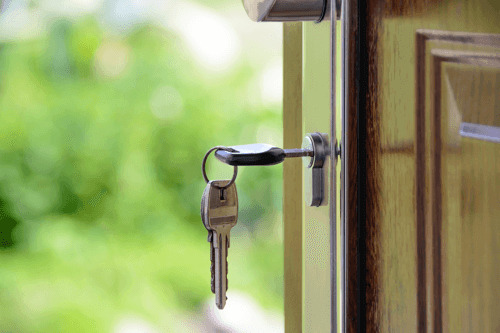 Millions of people have already discovered that renting out their home can be a smart financial decision—even compared to selling, and even if their mortgage payment is more than their incoming rent. In fact, owning and leasing your property (or owning Rent Estate) often provides a richer blend of benefits than selling, and is increasingly a choice investment for some 22 million Americans. We’re the largest national third-party property management firm focused on the SFR asset class. We manage more than $3 billion in residential real estate, including 13,000+ investors across 19,000+ residential homes in over 42 markets and 25 states. We’re backed by growth equity investor and majority stakeholder Northern Pacific Group. We’re led by visionary CEO Kevin Ortner, author of Rent Estate Revolution, and Portfolio Services Division President Anthony Cazazian, recognized as a rising star in the housing industry by HousingWire and Mortgage Professional America. We’ve earned an “A” rating from the Better Business Bureau and a MOR RV2 residential-vendor ranking from Morningstar Credit Ratings.